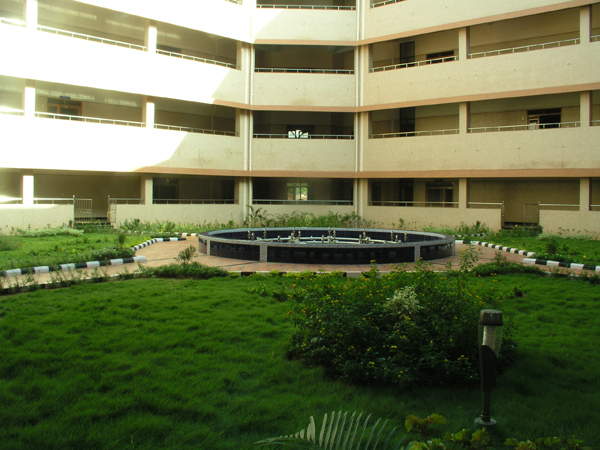 Department of Management Studies (DoMS)-NITT, Tiruchirappalli was established in 1982. The department enjoys a higher level of tutelage, focusing its resources exclusively on the budding managers of tomorrow. The DoMS develops entrepreneurs who have an integrated knowledge of managerial theory and practice. DoMS teaches not just the art and science of management, but much more than that, it instills in its students virtues and skills needed to make a difference in tomorrow's world. The MBA program at the Department of Management Studies imparts in-depth knowledge with an objective to create and equip prospective managers with leadership skills, lateral thinking and critical evaluation abilities. 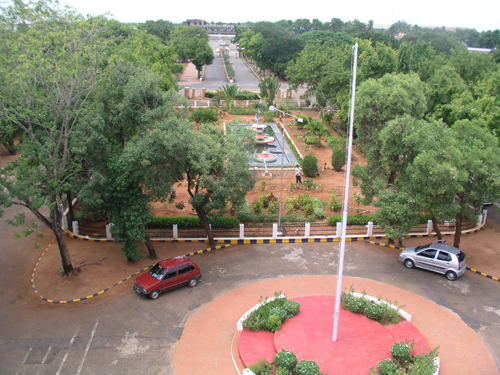 The department is consistently ranked among the top 25 B-schools in the country. Teaching methods at DoMS include lectures, case studies, seminars, business games, simulation exercises, mini projects, and unstructured group work and field visits. 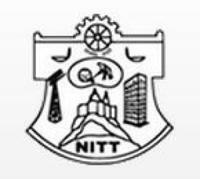 Department of Management Studies - NIT Tiruchirappalli, Tamil Nadu, The National Institute of Technology Tiruchirappalli, situated in the heart of Tamil Nadu on the banks of river Cauvery. Department of Management Studies are sparkling and building careers for more than three decades. 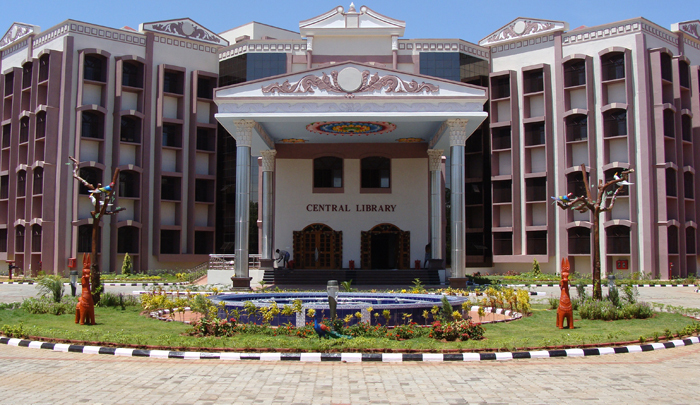 The vision of this department is to be a Globally Acknowledged Business School with social relevance. 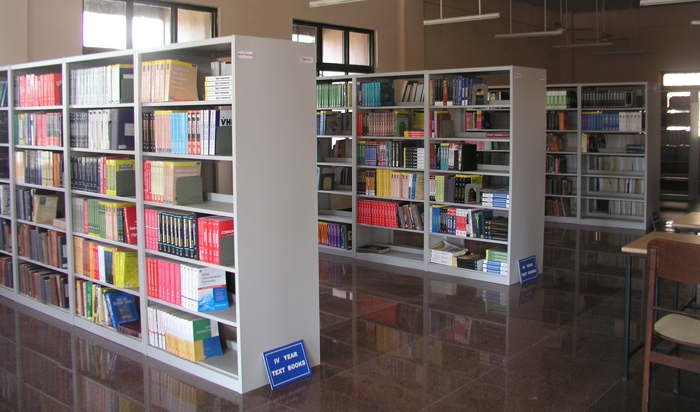 The aim of this department is to focusing to growth and development efforts in India. This institution has a strong industry relationship and the vast ocean of alumni. The main motive of the department is to develop managers and entrepreneurs of essence and excellence and to enrich the society through education, research and consultancy. The mentorship between the students and the alumni provide a lifeline for immense growth for the DoMSians. They have excellent faculties. 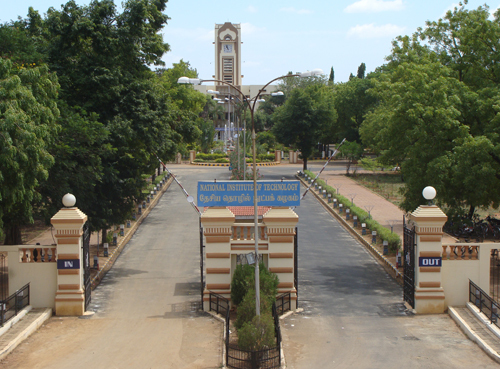 Department of Management Studies, National Institute of Technology Tiruchirappalli (DoMS-NIT Trichy) is considered as the oldest B-Schools in India. To be Globally Acknowledged Business School with social relevance. To develop managers and entrepreneurs of essence and excellence and to enrich the society through education, research and consultancy. 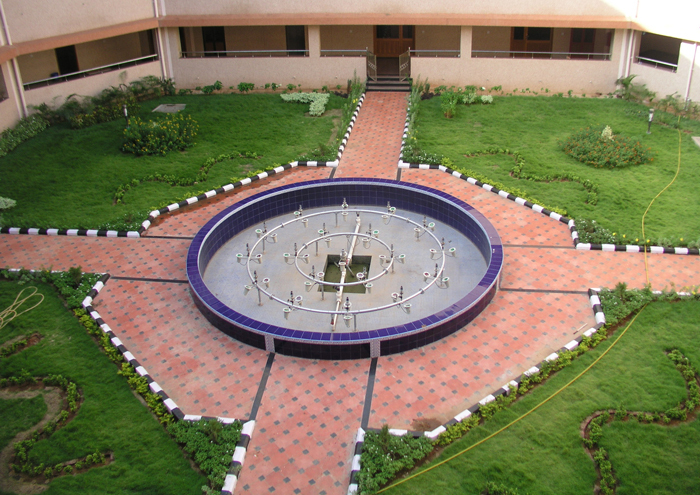 Why to Join Department of Management Studies - NIT Tiruchirappalli, Tamil Nadu? Alumni: They have distinguish alumni such as Ravi kumar (Chief General Manager, Compliance SEBI), Renjith Radhakrishnan (General Manager, Volvo India Ltd.) etc.